Here at Cocoweb, we have worked hard to provide high quality piano and picture lights. Because of the success of our lighting endeavors, we have decided to branch out to other areas that we as a company have a great interest in. 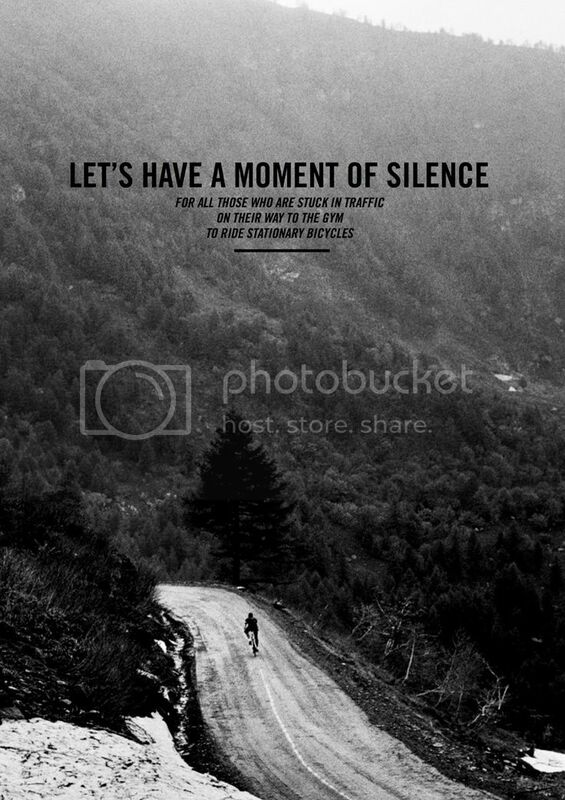 We are a company of adventurers, artists and art enthusiasts, designers, campers, bikers, and lovers of nature. Because of this, we’ve decided to branch out into a more diverse product line. We want to bring out the adventurer in you and make your life in the great outdoors as innovative and exciting as possible. Over the next few months we will be introducing brand new products little by little. Some of the products you can look forward to are bike car racks, wireless earbuds, iPhone projectors, power bank LED bike lights, innovative bike locks, and kayak car racks. We’re looking to expand our product base with smart and useful products, so get ready for a brand new way to enjoy your favorite activities. We will, of course, still focus on interior design and home living. Lighting and home décor have always been a main priority for us and we will continue to add to our high quality line of living products. 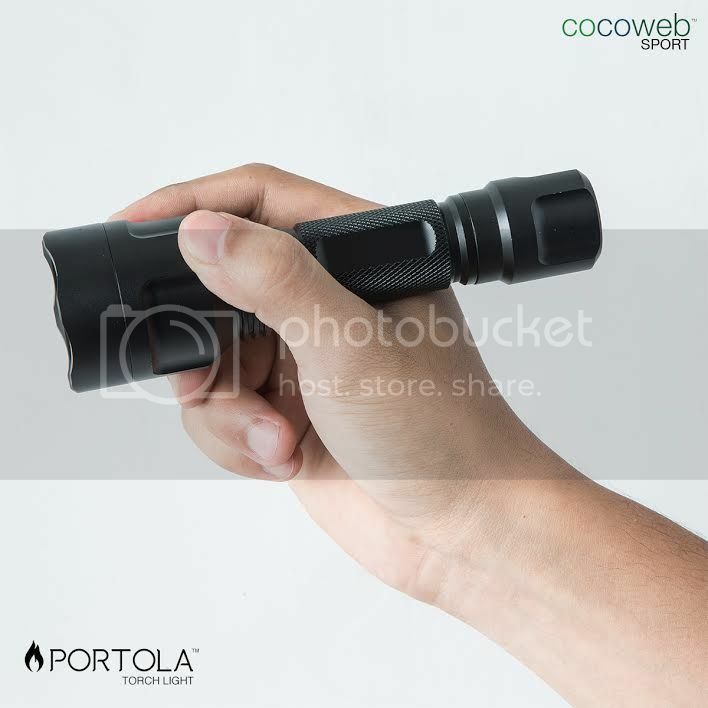 We are pleased to announce our first product in our Cocoweb Sport line, the Portola LED Torch Light. The Portola LED Torch Light runs on rechargeable batteries, which together provide up to 260 minutes of use. The batteries can be recharged with a charger that comes with the torchlight. The LED bulb makes this Torch Light long-lasting, durable, and bright. The luminosity of this light measures in at 650 lumens, which makes it a great light for camping, hiking, or even emergencies. The Portola LED Torch Light will be available next Friday. Keep checking back for new products we’ll be adding over the next couple of months. Happy camping, adventuring, cycling, rock climbing, and all the other fun activities we’re sure you’re out doing.